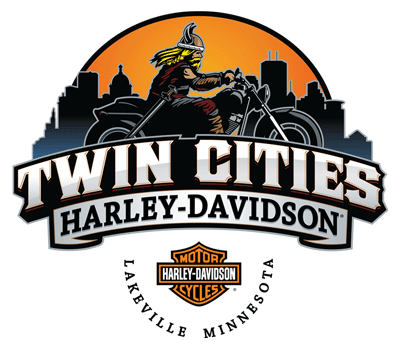 You could win TWO Harley-Davidson Iron 1200s from KQRS and Twin Cities Harley-Davidson! Here’s how YOU can win! Whenever you hear us play a “Harley Double Shot” (two back-to-back songs from the same artist), give us a call at 651-989-ROCK(7625) or 651-989-ROLL(7655). The 25th caller wins our qualifying prize (see below)! We’ll be qualifying FOUR winners a day, SEVEN days a week through April 24th! What is the qualifying prize? What is the Grand Prize? 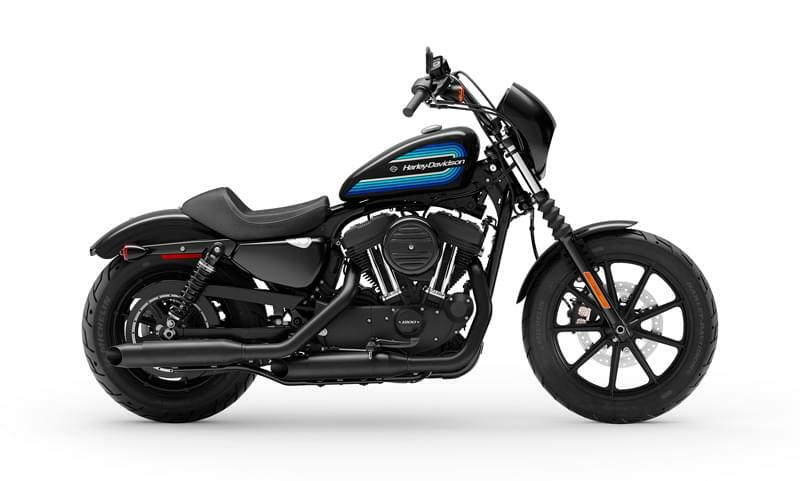 One Grand Prize winner will take home not just one, but TWO Harley-Davidson 2019 Iron XL 1200’s! That’s one for you – and one for your riding partner! 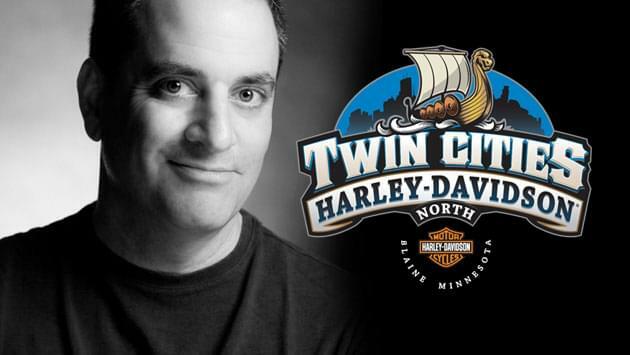 Grand Prize Drawing: Ray Erick will draw and announce our Grand Prize winner on Saturday, April 27th at Twin Cities Harley-Davidson in Blaine during our Grand Finale Event & Live Broadcast from 12pm – 4pm! Important: All qualifiers must be present at the final event to be eligible for winning the Grand Prize. Please see contest rules for full details. 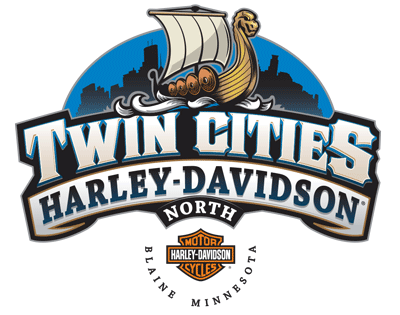 Sign up to receive promotional email about new products, events, and news from Twin Cities Harley-Davidson!